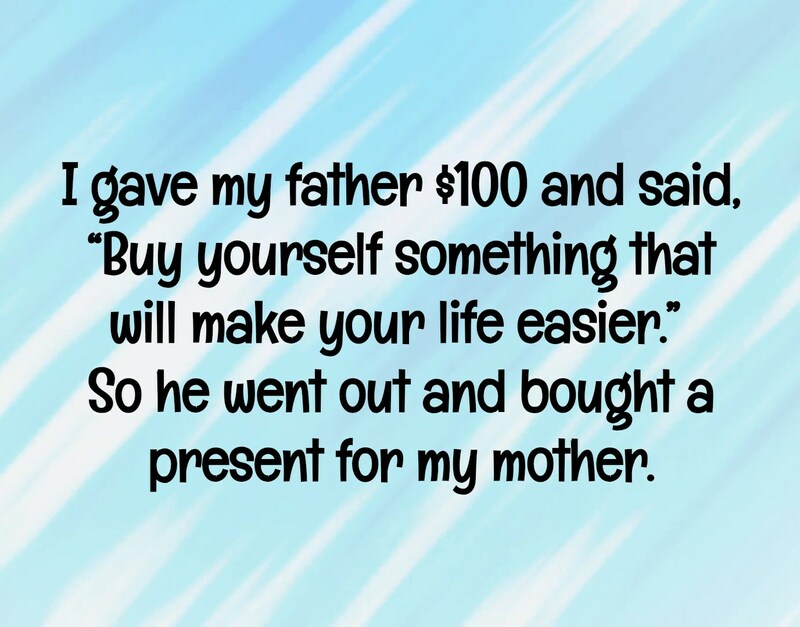 Fathers are downright hilarious and humorous that often lead to mischievous children. 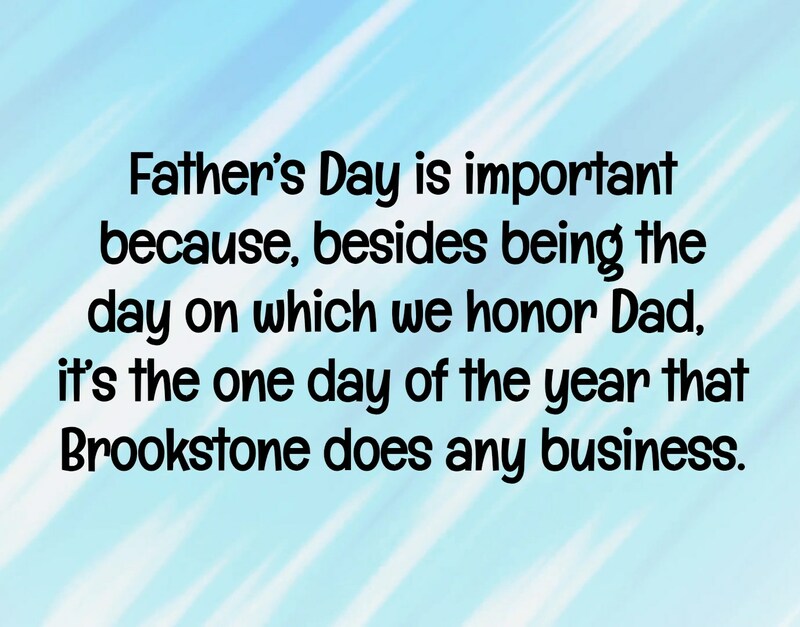 But really, fathers are loving and protective parents, and here are some of our funny fathers day quotes that will surely make you and your father smile. 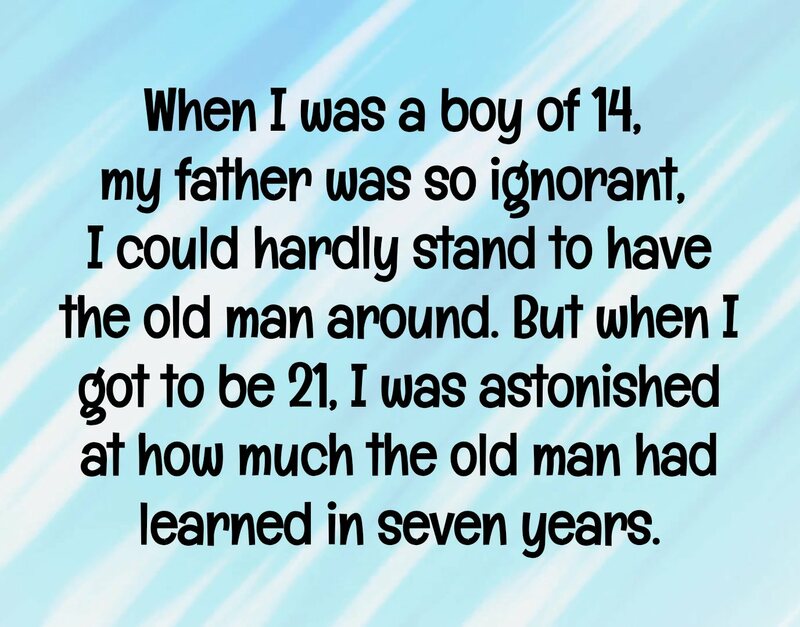 Share this funny collection with your old man! 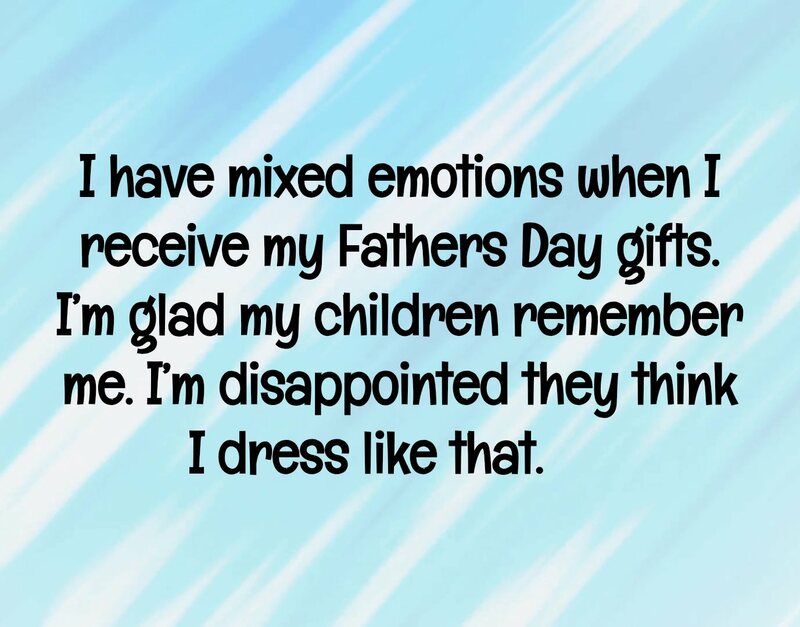 I have mixed emotions when I receive my Fathers Day gifts. I’m glad my children remember me. I’m disappointed they think I dress like that. 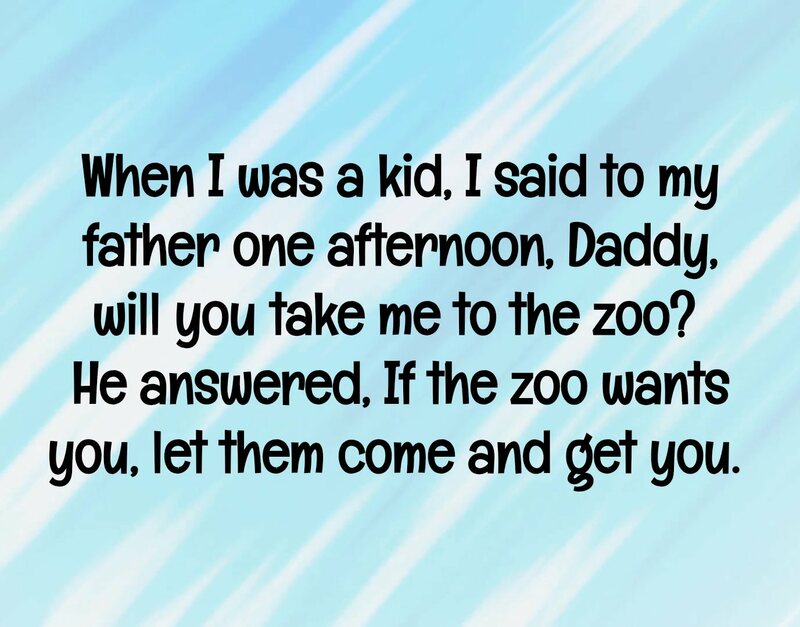 When I was a kid, I said to my father one afternoon, Daddy, will you take me to the zoo? He answered, If the zoo wants you, let them come and get you. 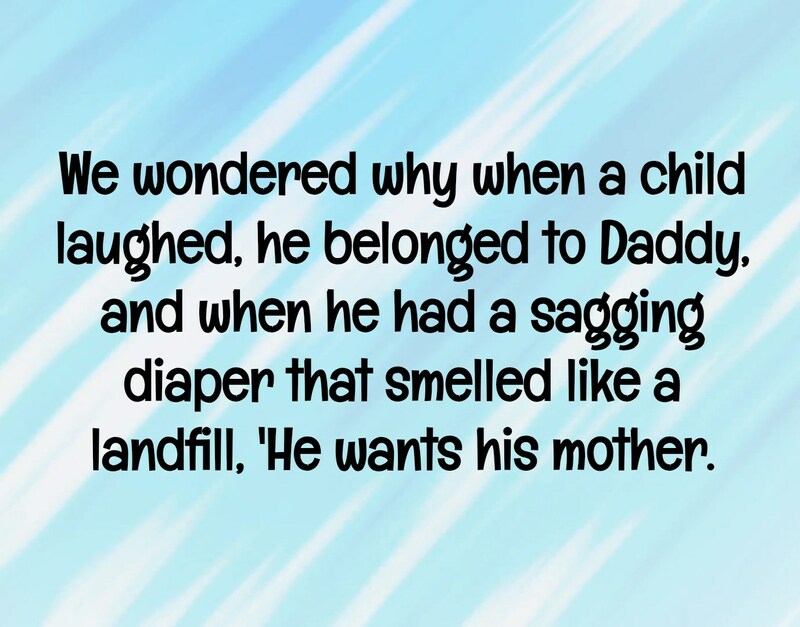 We wondered why when a child laughed, he belonged to Daddy, and when he had a sagging diaper that smelled like a landfill, ‘He wants his mother. 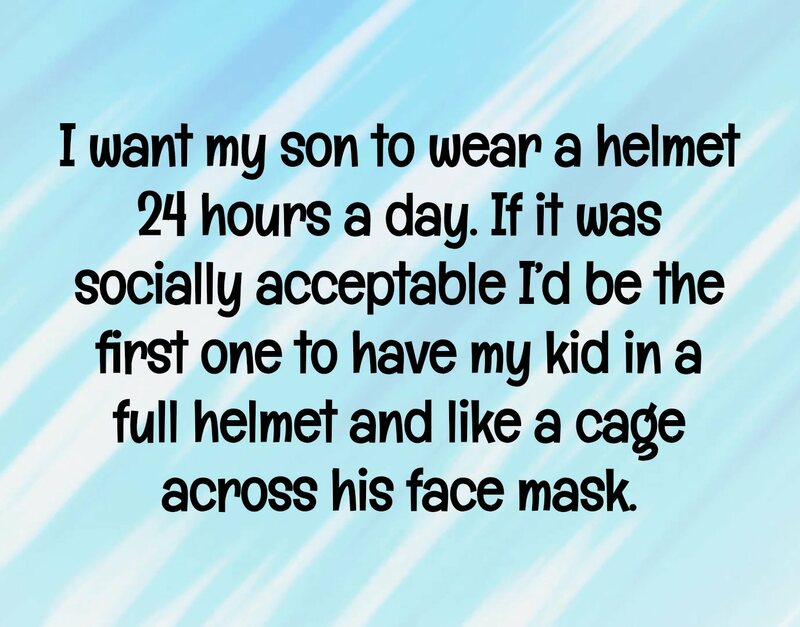 I want my son to wear a helmet 24 hours a day. If it was socially acceptable I’d be the first one to have my kid in a full helmet and like a cage across his face mask. 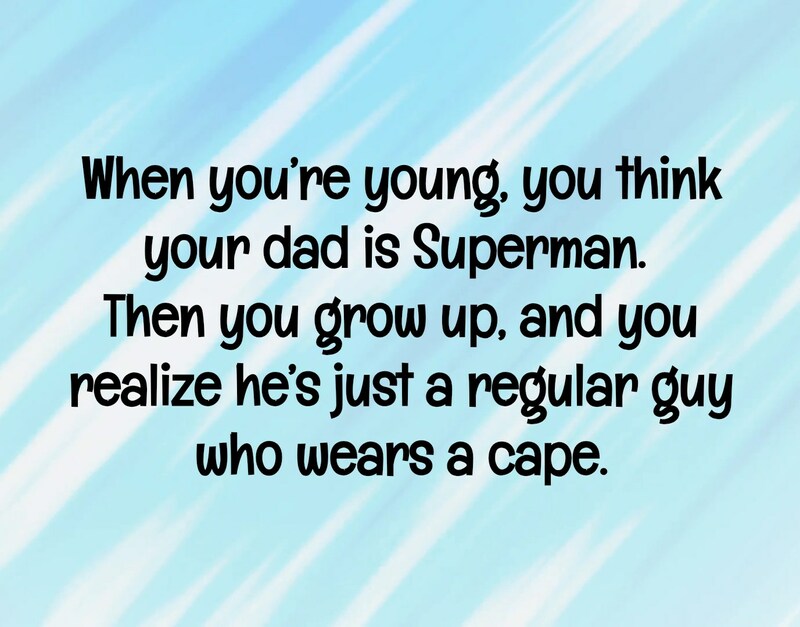 Fathers are the complete opposite of mothers. They want everything to be light and fun, that’s why children love them so much when it comes to playing around and doing chores. 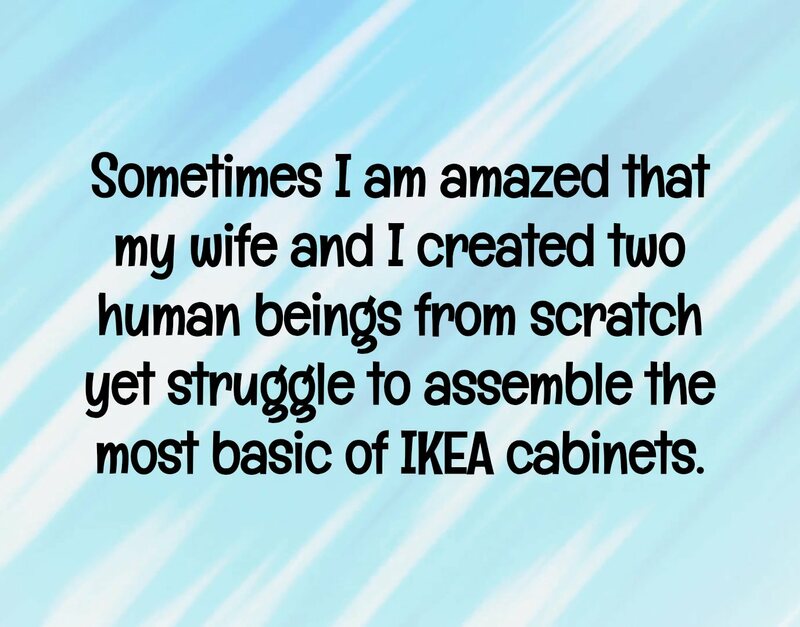 They always put a dash of entertainment to everything without forgetting the word ‘care and love’.